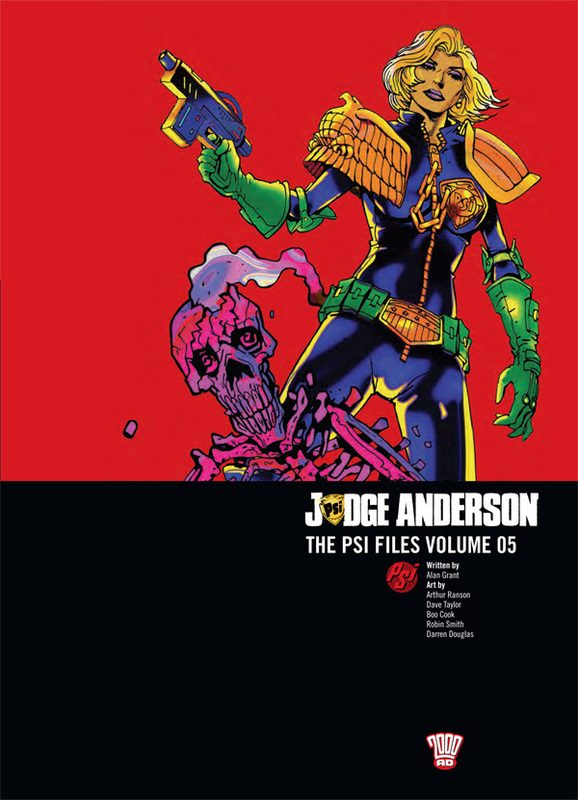 2000 AD have another collection of Judge Anderson stories available now! Psi-Division’s toughest Judge, Cassandra Anderson, returns to the streets of Mega-City One, having awoken from the coma she fell into following her exposure to the Half-Live virus. But there is no respite for this Psi Judge – city-wide disasters face her at every turn, including everything from a hideous new disease manufactured by the Sisters of Death and Block-sized city-stomping robots!